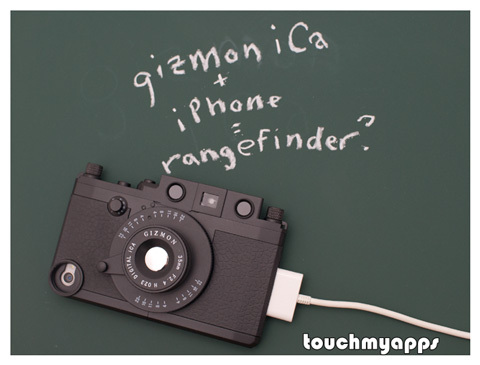 See this nice and unique review of [GIZMON iCA MILITARY] by TouchMyApp. Thank you so much TouchMyApp! !